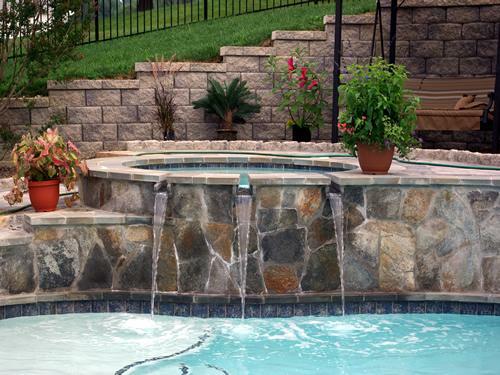 Woodfield Inc. offers complete design and installation of all types of swimming pools. Plus, we are a San Juan Fiberglass Pool Dealership and authorized installer. 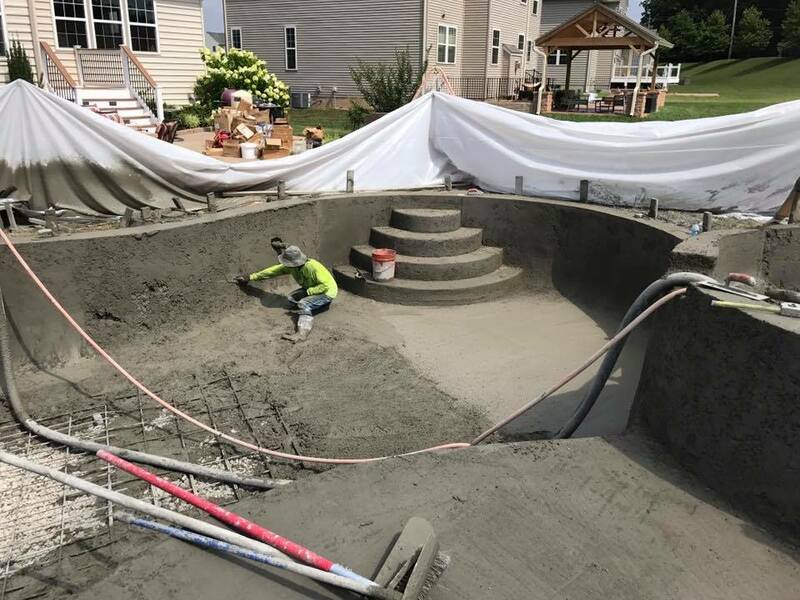 We also install, maintain, and repair concrete and liner pools. 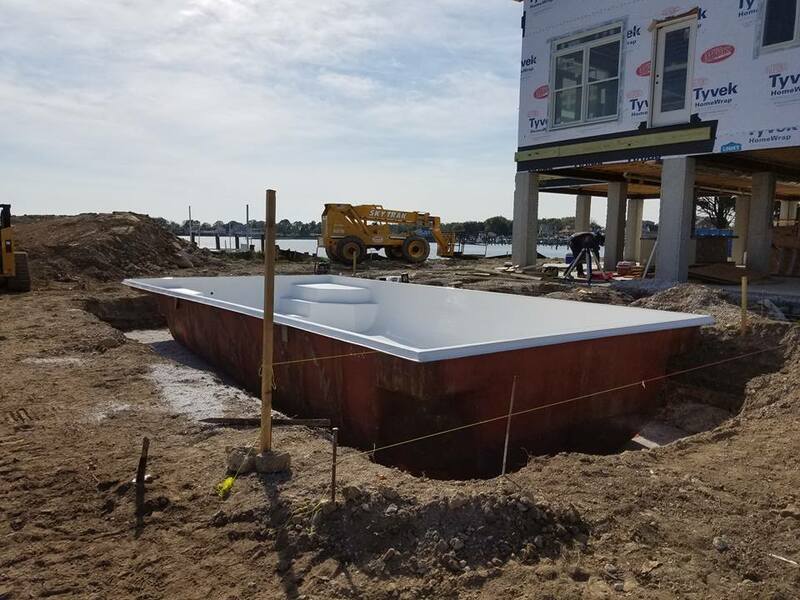 At Woodfield, we offer a large selection of fiberglass, in-ground and above ground pools custom build for each project! 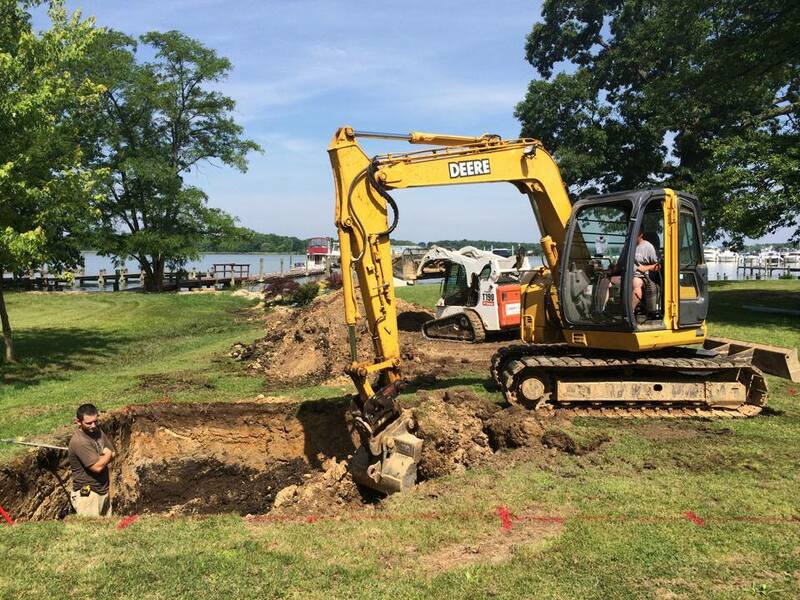 As authorized installers of their products, we only install high quality Hayward pumps, filters, heaters, and salt systems. We would be happy to help assist you with all of your pool needs and concerns. In partnership with San Juan pools, we offer over 65 different styles and sizes to suit every need. 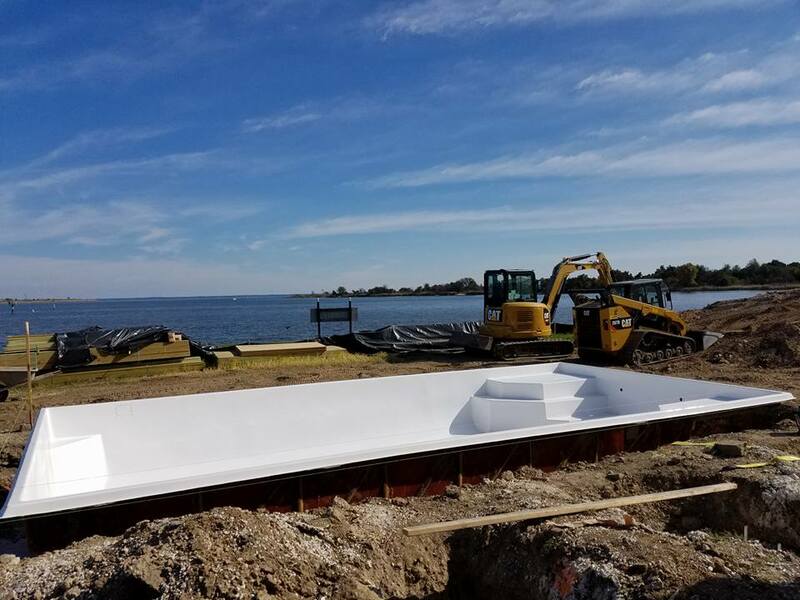 A leader in manufacturing fiberglass pools since 1958, San Juan is in a league of their own when it comes to quality and value. Furthermore, they offer a 25 year structural warranty on their products*. Their low maintenance pools are non-porous, resistant to algae and other undesirable elements. 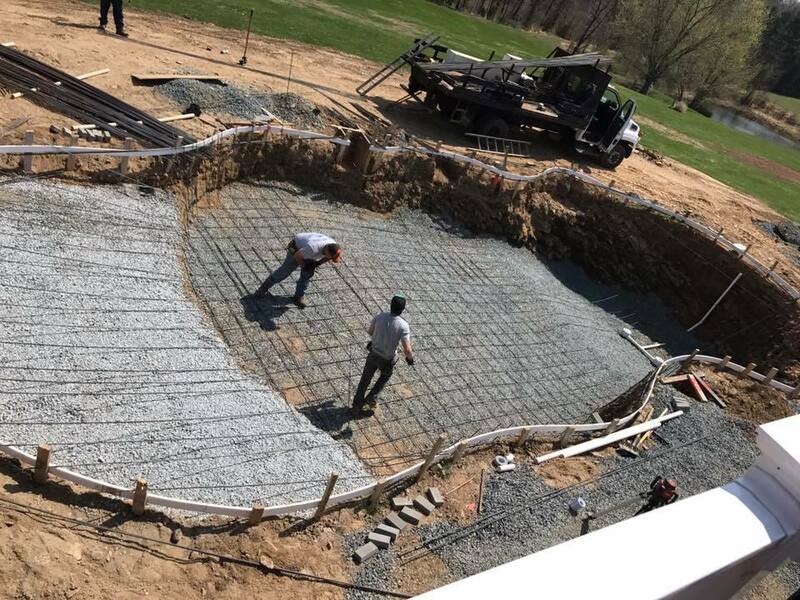 Even more, you will have less mechanical and chemical use and maintenance compared with concrete or vinyl liner pools. San Juan fiberglass pools never need resurfacing. Plus, you can customize them with ceramic tile, deck jets, and creative decking styles, including spillover spas, and waterfalls. 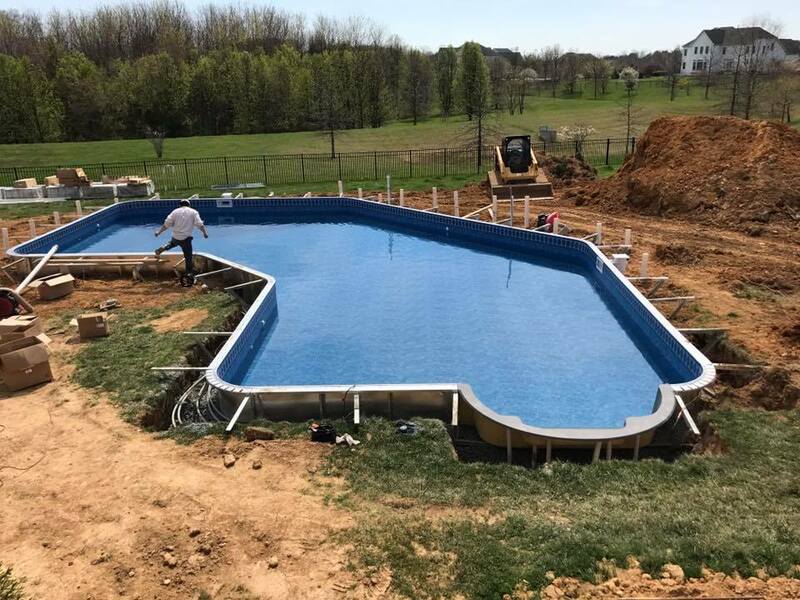 Our pool builders will recommend to you the latest in Pentair Pool Products technology, including energy solutions as well as high-tech pumps, filters, heaters, cleaners, lighting, and more. Our state of the art equipment is engineered to work hard so you don’t have to. 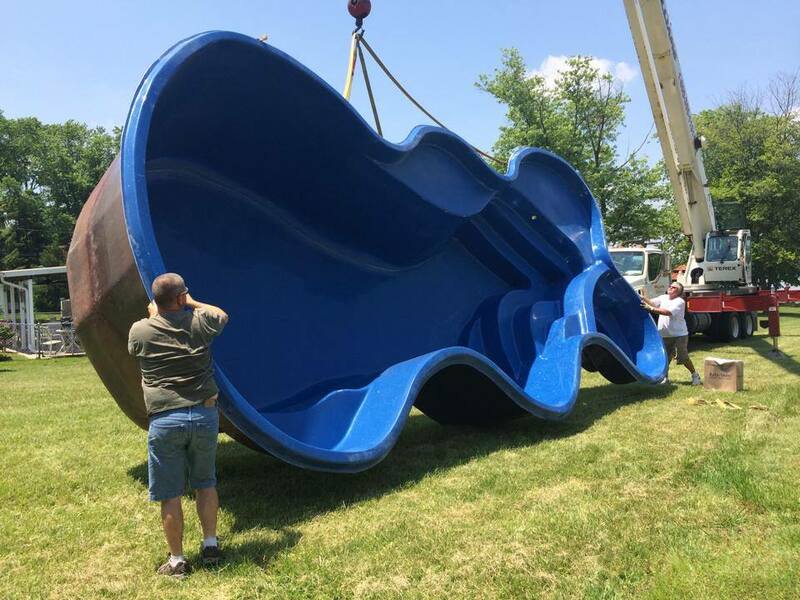 Only trained Woodfield personnel complete our fiberglass pool installations. Additionally, when you work with Woodfield, you deal with one person, not a string of different subcontractors. 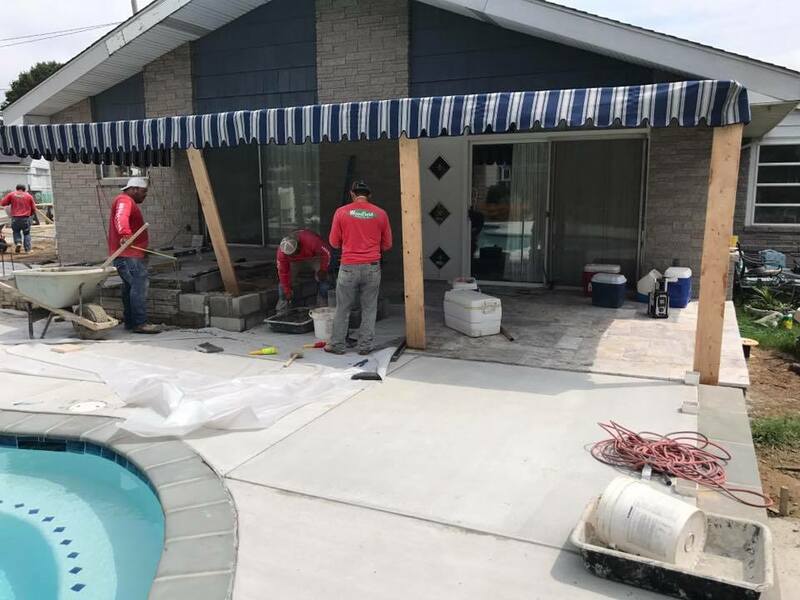 And unlike most pool contractors and builders, our skilled landscape designers work with you to develop a complete backyard paradise including patios, waterfalls, and gardens. 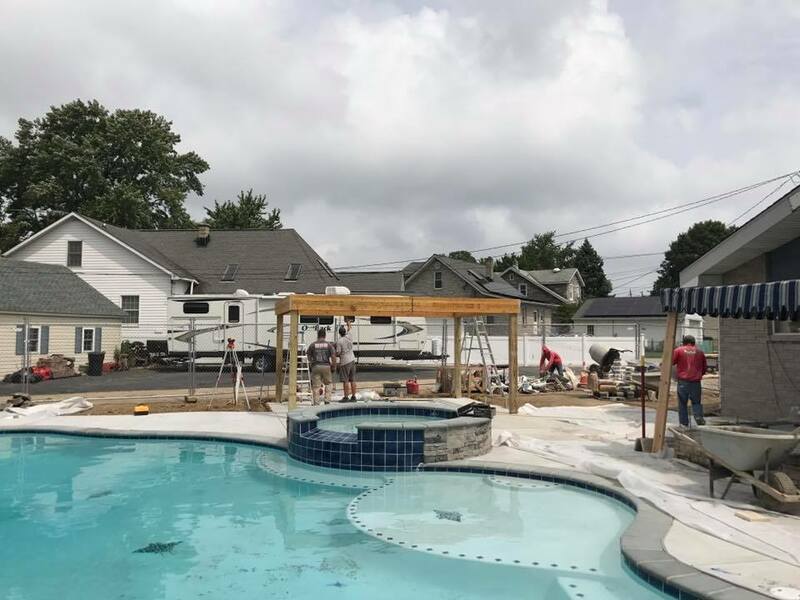 As with every aspect of our business, our customer service is second to none — all of our work is fully warranteed and we’ll be on site from the day your pool arrives to the day your job is done.